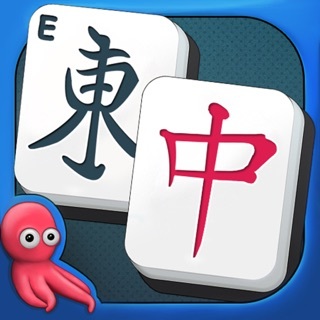 Mahjong is one of the most popular board games in the world. 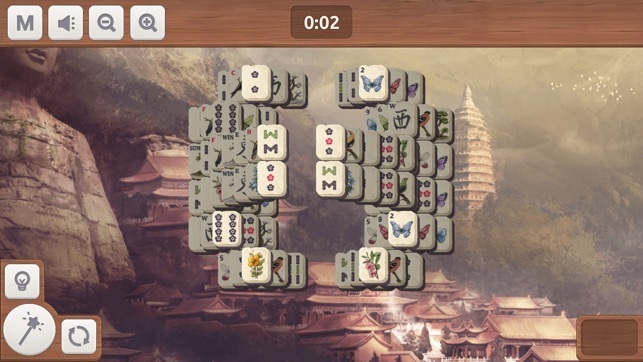 The purpose of this game is to find identical tiles and remove them from the board. 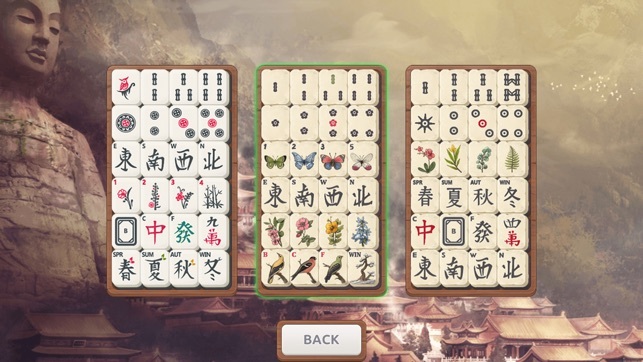 In order to win, you need to find and remove all the tiles. 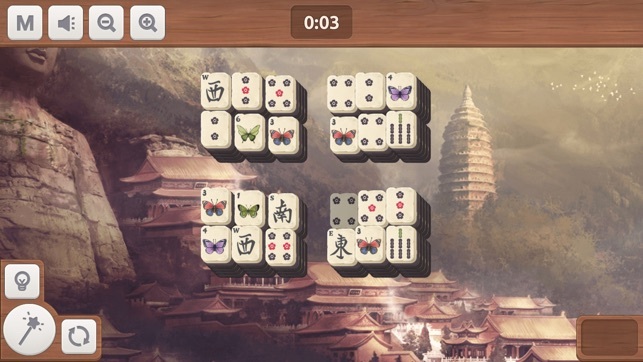 This game enhances mindfulness and concentration. 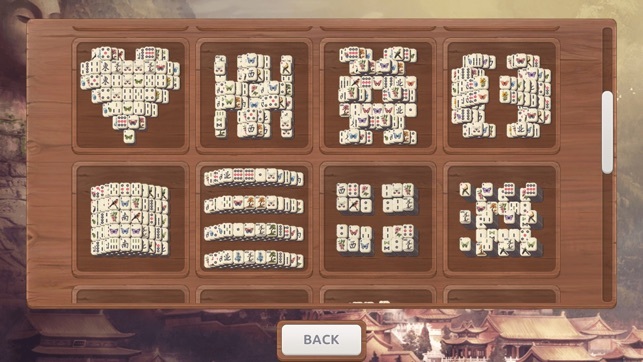 In this version of mahjong, we used a nice musical background and atmospheric graphics. 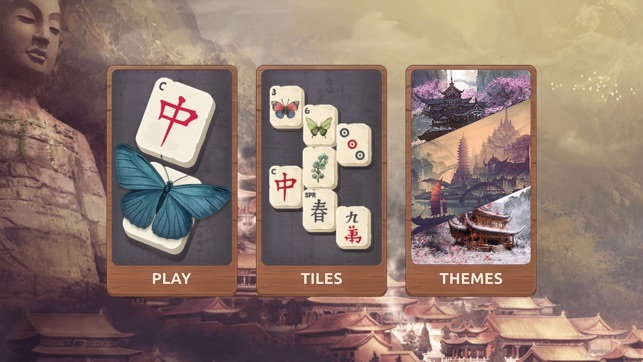 You can choose the tiles you want to play, shapes, and background themes. 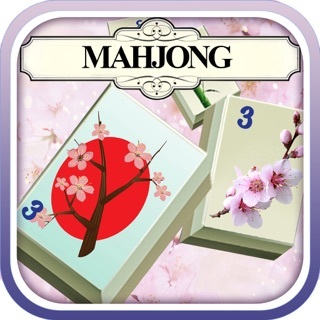 We hope that you will enjoy playing Mahjong Butterfly. 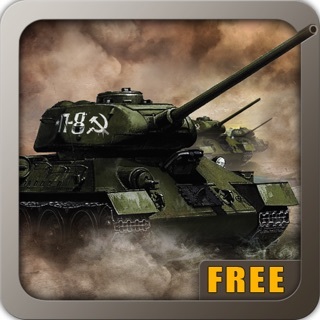 Really enjoying this game. Relaxing to play.